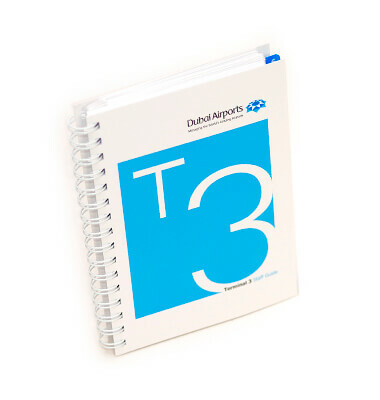 Explorer’s publishing expertise was called upon to produce a bespoke training manual for staff at Dubai International Airport. Our dependable team of designers, researchers and writers compiled and presented a well-structured Airport Staff Handbook with clear text and eye-catching illustrations. The result was a staff handbook to rival any other. Its winning style was both accessible and interesting.